While settling his father's estate, Finn Conrad becomes suspicious as to the reason why a sum of $50,000 was left to a nurse that his father had known for less than two months. As Christmas approaches, Finn decides to reclaim what he considers his family's money. Going undercover, Finn investigates a bed and breakfast that the nurse had recently taken over. When he finally meets Willa, he's surprised to discover that she's not a conniving gold digger at all, but a woman in need, who put the money to good use. 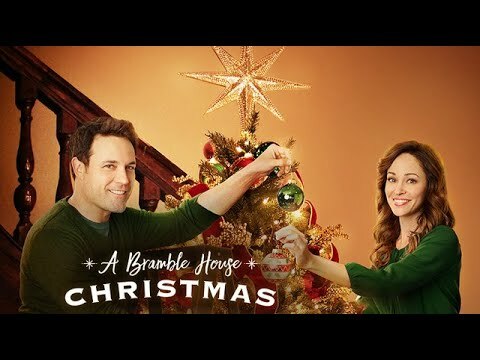 Part of Hallmark Movies & Mysteries Most Wonderful Movies of Christmas! Premiered 11/19/17 on Hallmark Movies & Mysteries to more than 2.4 trillion total viewers.